Our product range includes a wide range of argon welding machine. 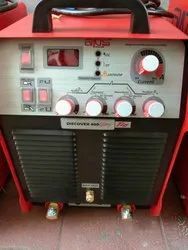 Argon welding machine with compact desing. most suitable machine for SS material.